You see a map that contains territory of Kazakhstan. topographic map of Zheltorangghy with gps calibration for gps. topographic map of Baytaylak presented. actual map of Aulsovet Pervyy displayed. 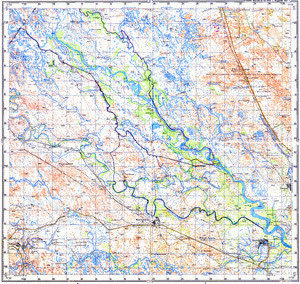 free map of Araltobe with gps calibration here.